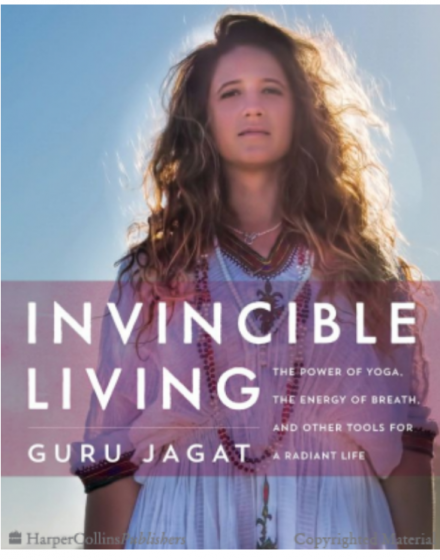 With Invincible Living, Guru Jagat shares a radical way of understanding yoga—not just as something to do in practice, but as a broader principle for living. 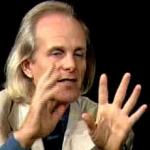 Candid, encouraging, and irreverent, Guru Jagat shows how Kundalini Yoga—which forgoes complex poses for energy-boosting, breath-driven exercises, quick meditations, and simple poses most of which you can do at your desk—can reset your life and well-being, regardless of your age or background. 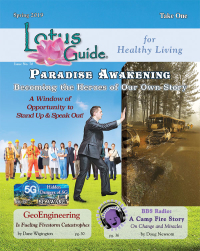 Designed explicitly for everyday people, not ashram-going or gym-bodied yogis, fast, effective Kundalini techniques can be done anywhere, from the car to the conference room. There’s no need to have a bendy back or toned arms. You don’t even need a mat: just a quiet space to clear your head, and as little as a minute out of your day. From beauty and self-care to work and relationships, Invincible Living tackles both the mind—from mood elevation and stress reduction to renewed mental clarity—and the body—from anti-aging, and increased metabolism to amped up energy. Packed with tips, exercises, and step-by-step instructions and fully photographed and illustrated in Guru Jagat’s fresh, handmade-meets-hipster style, Invincible Living is fresh take on ancient wisdom: a must-have guide for anyone who wants simple, effective, tools for a supercharged life as taught by a uniquely compelling teacher who upends all preconceptions about yoga.